What a year it's been; and continues to be. I'm sure there are other fairground mechanical contraptions that can I can compare the last 12 months to, but I'm struggling at the moment to call one to mind. I'm jumping on a plane in a couple of hours. Five nights away - a bit of sun on my back, catch up with the latest Anne Tyler, and gorge on a few of my favourite podcasts*. I may even have a few glasses of the local grog, it has been known. As ever when I'm away, my thoughts will be wandering. But in a good way this time. * Including: Ruthie - Me & My Dad. 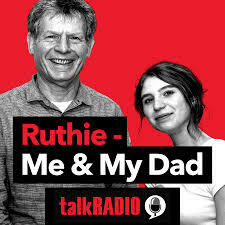 I've just discovered this quirky podcast where washed up radio presenter Martin Kelner and his 17 year old daughter Ruth sit down at the kitchen table and tell each other what it's like to reside in 2018. Essential listening. It was going to be called 'Go Into Settings' - Ruth explains in the first episode (or is the second?) that whenever she's telling an 'old person' how to do something on their phone it's the first thing she says. Ouch, sounds familiar. Ah, enjoy your time away, and hopefully whatever headspace you need. The premise of the podcast sounds interesting - I find it amusing too to remind myself of the different language we now speak very naturally and automatically compared to that of our own youth. "Go into settings" being a great example. C - I listened to a few while I was away, and, I have to say, Ruthie is a natural in front of the microphone; I think you'll like it. Enjoy the sun - jealous. Will have to check out that podcast - Yes, whenever I ask my daughter to help me with my phone, as well as rolling her eyes, she takes it over and "Goes Into Settings". A familiar tale in most households I imagine. A - It was a very relaxing break, warm and sunny every day. Got off the plane this afternoon and felt like turning back around and going straight back! As I said to C above, I think you'll like Ruthie - she's funny and eloquent; this is one of the most natural podcasts I've heard in a long time. 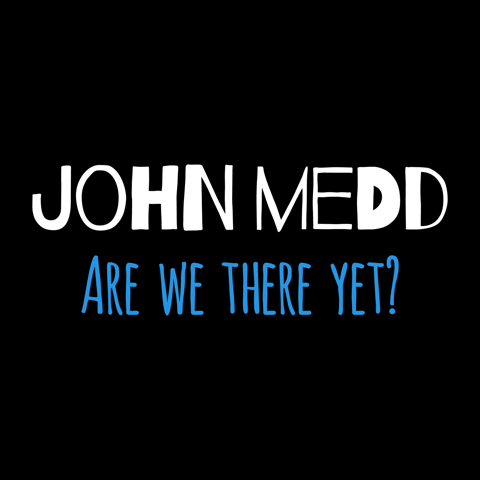 Have a great vacation, John. We'll look forward to a few stories when you return. Do you ever listen to the BBC's 'Desert Island Discs'? I've become addicted! I had a great time Marie. Never been to Lanzarote before but I can recommend it - though it's not a Desert Island! Getting away to a sunny locale in December is the best. Hope you had a grand time. Sounds like a great idea for a podcast. Yep. The world looks a different place when the sun is shining.